In an unprecedented move the son of J.R.R. Tolkien, Christopher Tolkien who is the executor of his father’s literary heritage, has announced today that among the many thousands of manuscript pages J.R.R. Tolkien left behind after his death there is a follow-up to the single most successful novel of the 20th century, The Lord of the Rings, which bears the title The Return of the Ring. A few days ago French Tolkien website Tolkiendil noticed an untitled volume with several online bookshops which was credited to J.R.R. Tolkien. 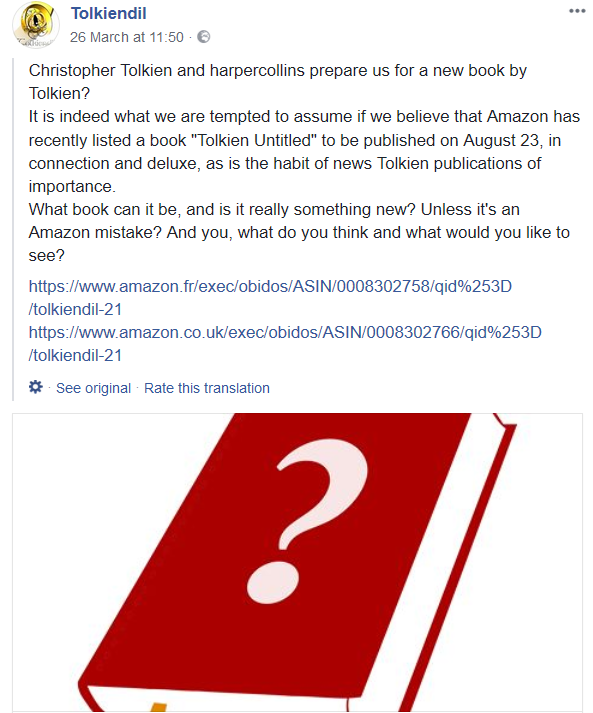 Rumours arose very quickly about what this book would be about as Beren and Lúthien was supposed to be the last book to be edited by his son Christopher Tolkien – however, even at the age of 93 CJRT seems to be more creative and hardworking than people in their supposed prime! 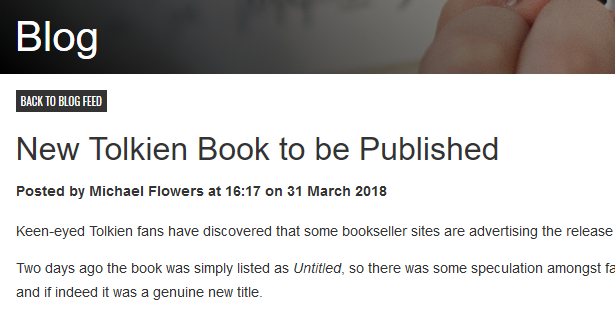 Yesterday the Tolkien Society confirmed what had just been rumoured in one of their blog posts, even offering the ISBN of the upcoming title! For further information have a look at the Tolkien Society blog post or pre-order the title at online bookshops which already offer that opportunity! I cannot tell you how excited the Tolkien community is the world over – that we all should live to see this day!